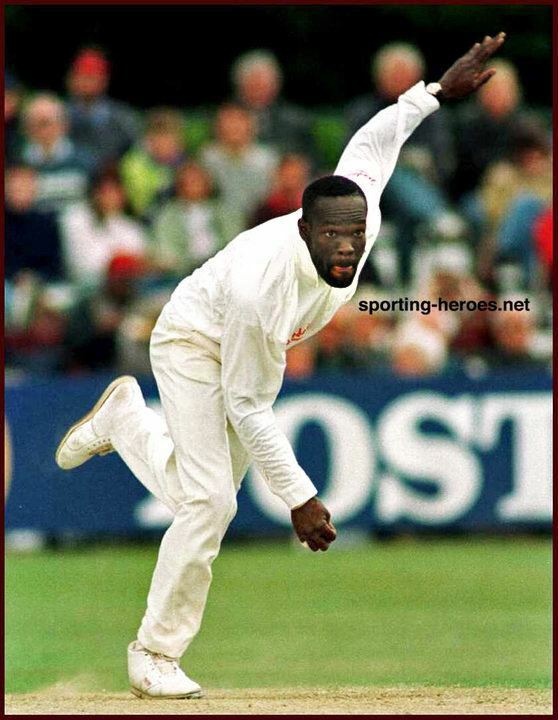 Winston Keithroy Matthew Benjamin (born 31 December 1964) is a former Antiguan cricketer who played 21 Tests and 85 One Day Internationals for the West Indies. Benjamin originally burst on the scene in 1985 when he was given a Viv Richards scholarship to England in 1985. He played at Chester Boughton Hall Cricket Club in the highly rated Liverpool Competition and finished the season with 106 wickets at an average of 7.57, a best of 8-20 and five or more wickets on eleven occasions. Chester Boughton Hall finished the season as champions. This drew the attention of Leicestershire in the County Championship where he played from 1986 to 1993 before moving to Hampshire from 1994 to 1996. He made his Test debut against India at Delhi on the 1987–88 tour. After eight Tests he was left out of the team until 1993, when he played consistently for two years, but he was dropped again after Australia's 1994–95 tour and never returned to the side. He played more regularly in the shorter format of the game, and was a fixture in the side from his debut against Pakistan at Peshawar in 1986–87 until West Indies` 1995 tour of England. 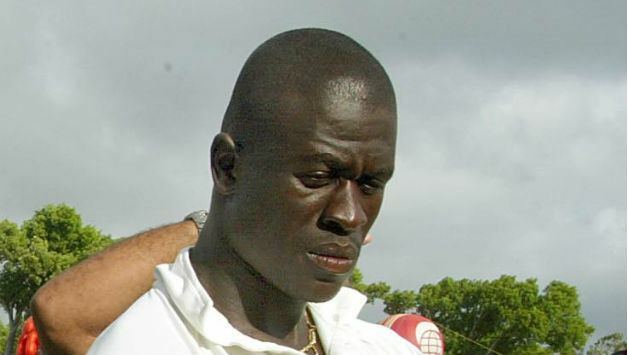 After his playing career at the highest level was over, he acted as coach for the Leeward Islands, but was sacked in June 2005. Now he is a coach for a leeward island (Antigua) at the Clare Hall Secondary School.